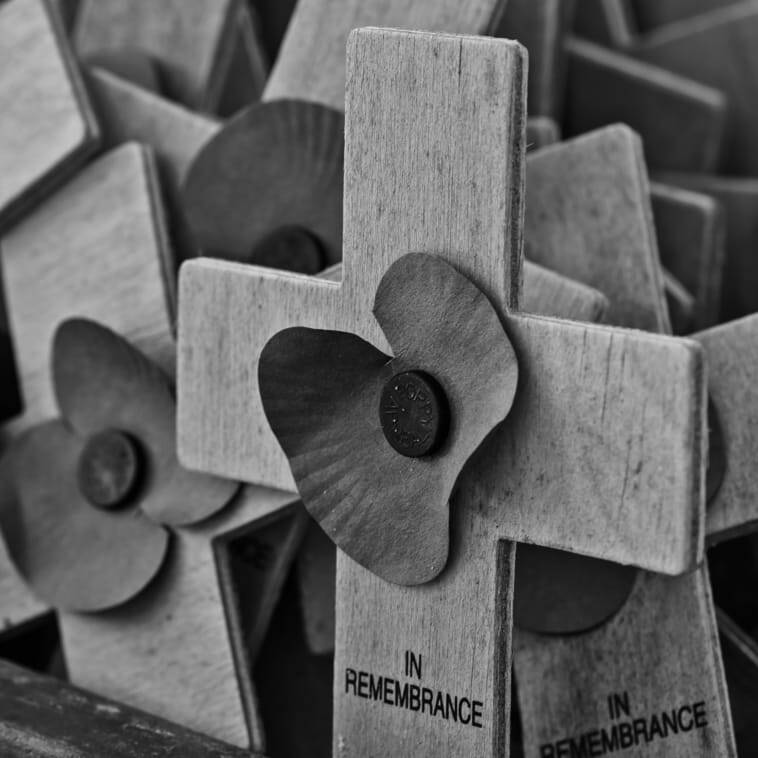 This Sunday 12th November is Remembrance Sunday and we will be taking time to remember all those who have given their lives as a result of international conflict over the last 100 years. Both of our morning services will include the reading of the Role of Honour as we remember those who died during the First and Second World Wars from the parish of Sunnyside. Both services will also include a period of silence as part of the remembrance. All are welcome to come and join with us in marking this occasion.